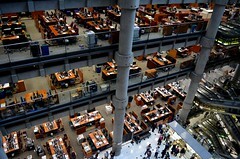 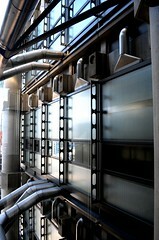 I visited Lloyd's of London during Open House London weekend. 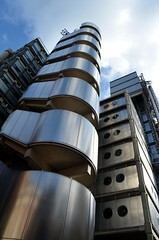 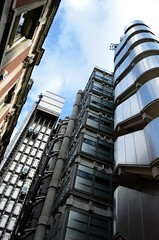 "Lloyd's isn't a company - it's a marketplace, offering a range of insurance products". 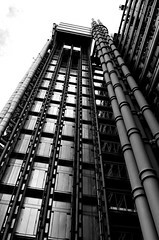 They have insured things such as: the Titanic, the World Trade Center, the tongue of Gennaro Pelliccia, Costa Coffee's Italian Master of Coffee.